The story of Greg and Amy Jo is a perfect example of Compassionate Diversity®. 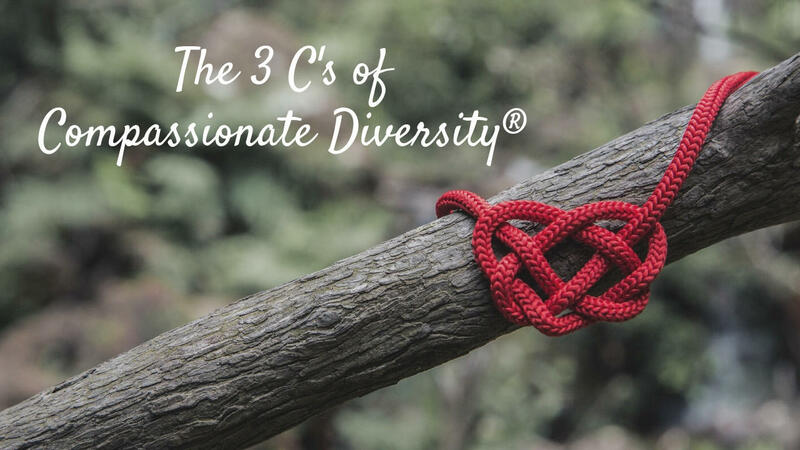 Compassionate Diversity® uses three interrelated concepts - Comprehension, Connection, and Compassion - to help you build empathy and create an action plan for addressing the issues that are a part of our current world. We can sympathize with others, but that’s about it. We can understand what they are going through, but we tend to lack any deeper connection. We have the best of intentions, but at this level, we tend to understand the issue only from our own perspective. We can begin to empathize. We understand, and we connect to experiences we have had. We begin to relate to the feelings of others, and as a result, enhance connection. In our efforts to connect, we tend to project our experiences on the other. We assume their situation is just like ours. But it isn’t. As a result, we may leave the other person feeling robbed of their experience or misunderstood. 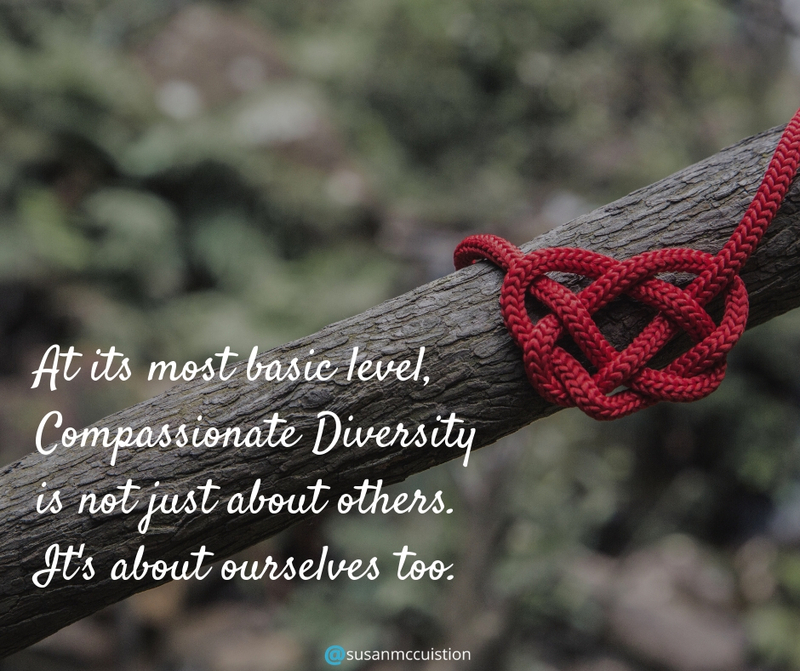 Compassion is moving Comprehension and Connection into action. We can see from, value, and integrate the perspectives of others. We create more compassionate environments. We are able to develop more innovative and sustainable solutions in our communities and in our organizations. 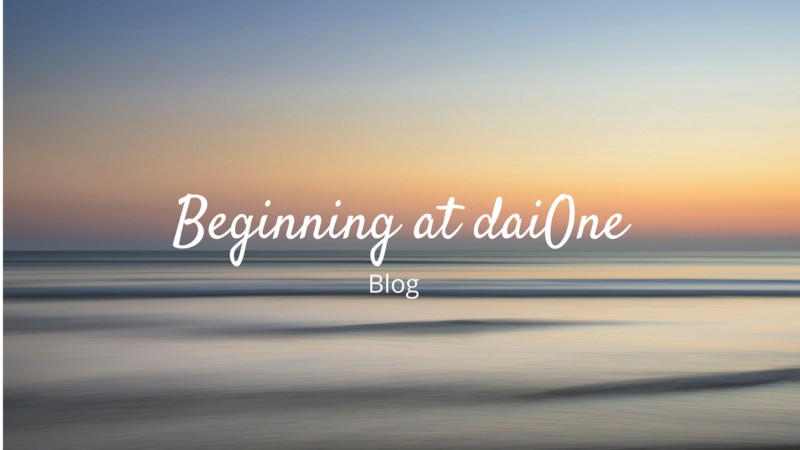 Have you heard any really great stories of compassion in action? How do you work to better understand the needs of others, rather than just projecting your own needs? Share your answers and comments below, or connect with me on social media! * I’ve reached out to Greg to see if I could get an update on him and Amy Jo, as this story is 9 months old. I’ll let you know if I hear back!